Decoding the Facebook algorithms that determine ad auction winners. In its non-stop attempts to provide value to its nearly two billion plus user base, Facebook uses a unique style of auction for ads displayed on its network. Here’s how it works. The amount you bid: in Facebook’s eyes, the amount you value the action you want users to take. This amount can be set manually for each ad, or it can be automatically dispersed throughout an ad campaign. Estimate action rates: A complex ranking comprised of what actions you’ve optimized your ad for compared against how likely a market is to take that action. For example, if you’ve optimized your ad to capture a user’s email in exchange for a whitepaper, Facebook tries to search your market for users with a history of filling out whitepaper capture fields and displays your ad to them. Ad quality and relevance: Broadly, a ranking of how useful Facebook thinks your ad will be to users. Previous ad performance plays in here, with past feedback scores factoring in to how the ad is perceived today. These already complicated numbers are further mixed in another Facebook algorithm to give you your total value number. Your ad is then ranked against similar ads in Facebook’s Ad Auction with the winner being displayed to viewers. This is different than the typical “highest dollar bid wins” format utilized in the past. Here, Facebook is attempting to prioritize ads that provide the most net value for both brand and consumer rather than who has the most money to throw into the process. This sounds like a win-win for both sides, but becoming one of the best social media marketing companies isn’t easy with so many calculations and algorithms to fight through. 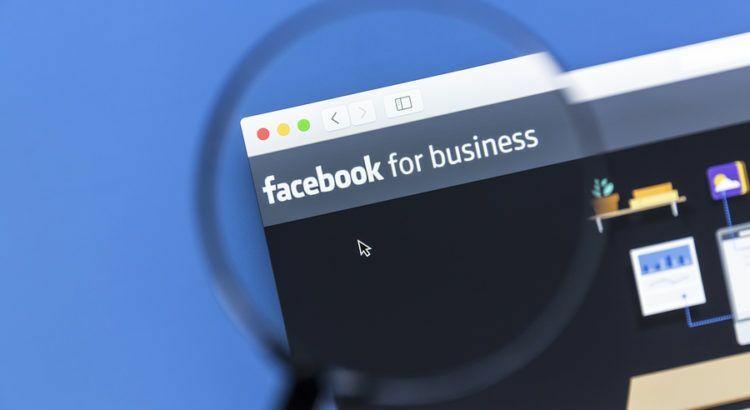 Of course, like all the ads you’ve worked so hard to optimize in other parts of your marketing strategy, you’ll need to streamline your Facebook ads if you hope to win in the ad auction. Proper keyword usage, attention grabbing headlines, top-notch copywriting, and regular A/B testing are all a given. But really, these techniques only encompass the third bullet point listed in the above list: Ad quality. Winning at Facebook’s Ad Auctions means going beyond basic advertising on social media and understanding how the cogs in the machine work together to produce results. The Facebook marketing help center recommends several strategies to make your ads competitive in this marketplace. Here, Facebook refers to the variety of ad click strategies it offers and how they relate to user behaviors. Optimizing ad delivery for clicks means that your ads will be displayed more prominently to users who have a history of clicking and post engagement. Optimizing for conversions means that your ads will be shown more to users who have a documented history of converting on the offers they follow. You can also optimize for link clicks. In this case, Facebook will attempt to get users to click through a link you’ve included or for general impressions, which displays ads to as many people as possible. There are many options, and the optimization goal you choose will influence how your ad dollars are spent. This is why Facebook’s first bit of advice is to choose a goal that aligns with your business objectives. Pick an end result that you want, such as more traffic on your landing page, and base your campaign around it. There’s a reason Facebook recommends bidding as high as possible: Money talks. Although the highest bidder doesn’t always win, it’s clearly still an important ranking factor for your overall score. And remember, your maximum bid isn’t the amount you’ll always pay; it’s only the cap. Depending on how well your social media marketing campaign is managed, you’ll likely end up paying less. Don’t be afraid to bid big. Basically, don’t put all your eggs in one basket. Facebook recommends spreading your ads out throughout the week and the month to reach a broad spectrum of users over time. You’ll gain more valuable data about user intent, activity, and impressions of your ads overall with a broad sampling than you will with “shotgun” ad approaches that end after a couple days. 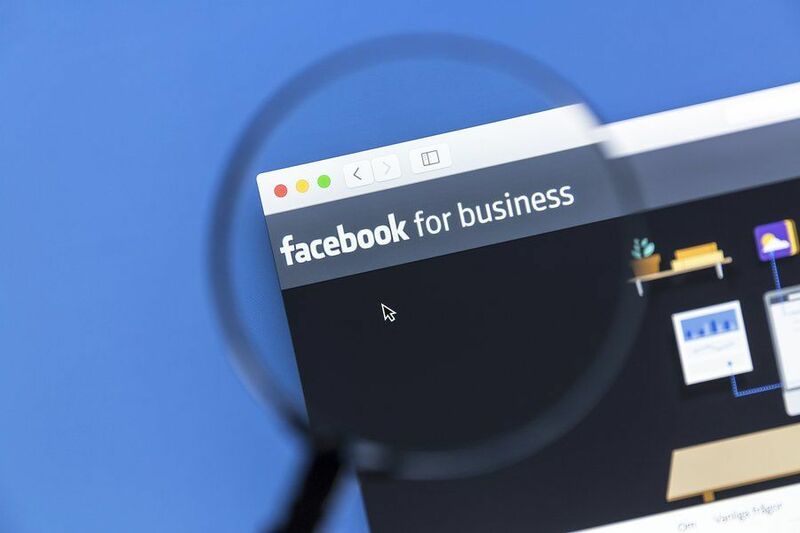 With these elements locked down, you’ll find your Facebook ads will beat out the competition, support your business growth, and come in cheaper than they ever have before.